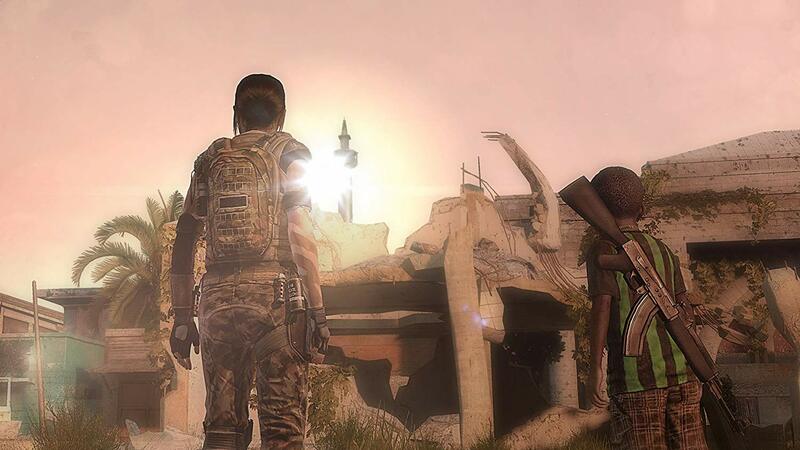 One of the hardest balances in the world in video games is that of story versus action. Too much action, and the game can easily become monotonous and lack a soul; too much story without the action, and the game can possess an obvious void. 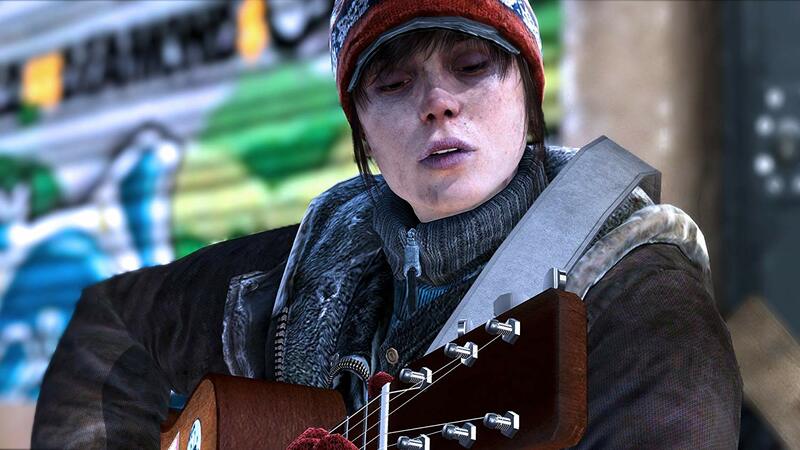 Beyond: Two Souls is a game that gets that delicate balance right. It's teeming with heart-stopping action sequences, and possesses not only one, but two, souls. In our Beyond Two Souls review, we will be taking an in-depth look into the world of Jodie and the incorporeal entity latched onto her since birth, Aiden. We will also be comparing the game to several other similar titles. So put the controller down for a moment and let's plunge into the surreal and exhilarating world that is Beyond: Two Souls. Beyond: Two Souls, is a PlayStation exclusive, developed by the revered Quantic Dream studios, the masterminds behind Heavy Rain and Fahrenheit (known in North America as Indigo Prophecy). If you've played either of those two titles, you know you're in for a treat. Both Fahrenheit and Heavy Rain feature intricate storylines and distinctive cinematic direction. So cinematic, in fact, that the game actually premiered at the Tribeca Film Festival, only the second time in history that the festival recognized a video game (the first being Rockstar's L.A. Noire). Back in 2005, when Fahrenheit was released, Beyond: Two Souls writer and director David Cage made known his dissatisfaction with the video game world in general. He wanted to produce a game that was more of an interactive movie than just senseless button-mashing for hours on end. And boy, did he achieve it with Fahrenheit. The story can take many different twists and turns depending on the player's choices and responses. Even the character's mental state is taken into account. Upset the emotional balance of your character's psyche too much, and they'll top themselves. Jump from a second-story window and plummet to death on the cold streets below. Fahrenheit is even scored by Angelo Badalamenti (Twin Peaks, and a ton of other David Lynch projects). 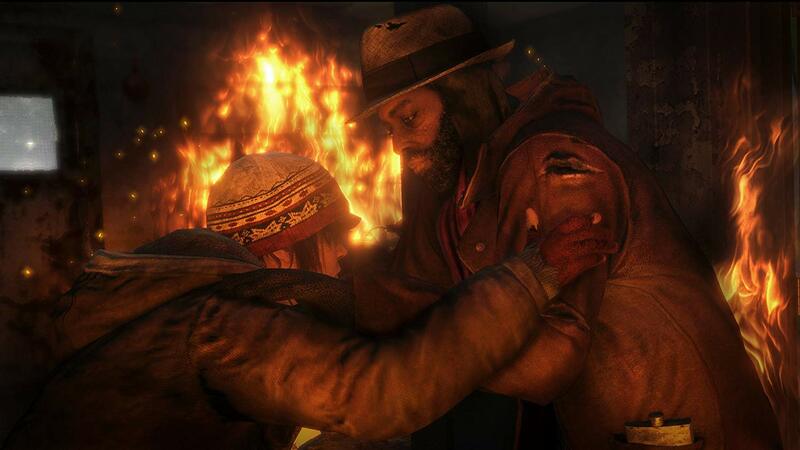 Cage makes you feel for the characters; he makes sure the player is emotionally invested in the story itself. 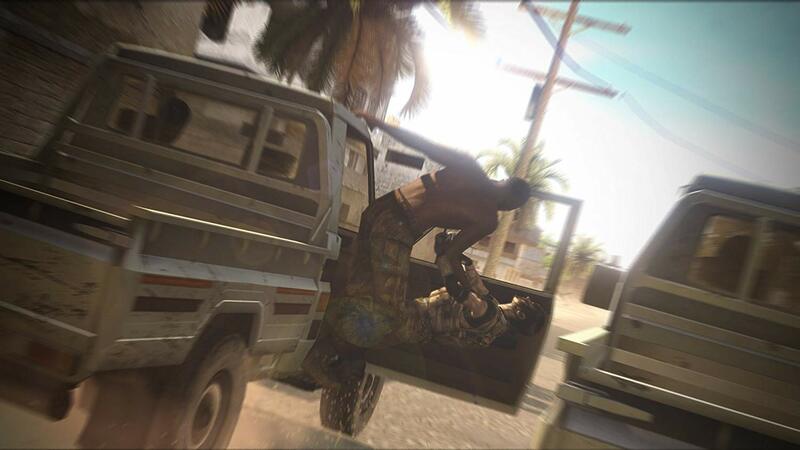 And the action sequences really will have you clutching the controller with bated breath. Quantic Dream has had the time and experience to build and refine this unique approach to developing video games. Heavy Rain (released in 2010 for the Sony PlayStation 3), is one of the most realistic and personally tailored games we have played. Its atmosphere is palpably haunting, and while playing one can't help but feel like they are scripting and directing a dark and visceral thriller film. On October 8, 2013, Quantic Dream released Beyond: Two Souls as PlayStation 3 exclusive. Starring the ever-so-cute Ellen Page (X-Men's Kitty Pryde), and the prolific Willem Dafoe (Shadow of the Vampire), Beyond: Two Souls is a psychological action thriller that follows Jodie Holmes (Page), an exceptionally unique young woman who possesses supernatural powers that are a result of her psychic link to an otherworldly entity known as Aiden. 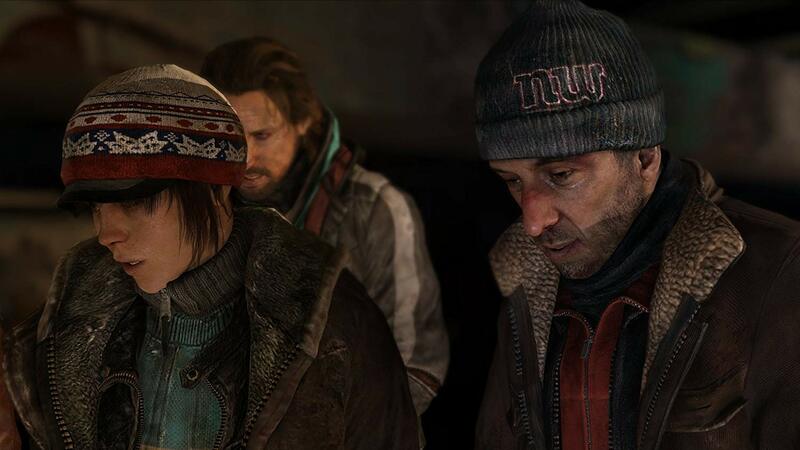 We'll touch further on the story itself later in our Beyond Two Souls review. Beyond: Two Souls is available for the PlayStation 3 and remastered in HD for the PlayStation 4. You have a few options available for purchasing the game, depending on whether you intend to play it on the PlayStation 3 or 4, and if you are wanting to pick up a physical copy of the game, or simply download it from the PlayStation Store. Also, Beyond: Two Souls comes in a Quantic Dream collection, which pairs the game with Heavy Rain. If you haven't played either, the Quantic Dream collection is highly recommended. The price ranges from about $9.99 to $39.99; we'll break that range down further, later in our Beyond Two Souls review. This is the part in our Beyond Two Souls review where we compare the game to other similar titles on the market. Perhaps you've already played them, perhaps not, but one thing is for sure: when you find a game that you can't help but fall in love with while playing, you're always on the lookout for others that encapsulate a similar vibe and feel. For instance, when completing Remedy's Alan Wake, we went and back and played Deadly Premonition, sought out a copy of The Vanishing of Ethan Carter (serendipitously features in this Beyond Two Souls review), and watched countless hours of Twin Peaks. 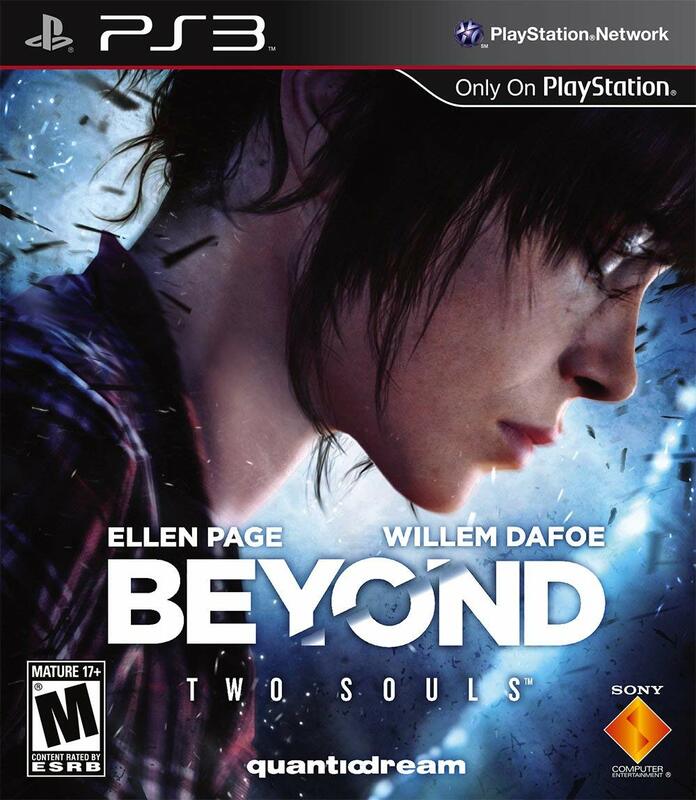 A psychological action thriller, Beyond: Two Souls centers on Jodie Holmes, a young girl who is intrinsically connected with a preternatural entity named Aiden, and has been since birth. A game that is both captivating in the story, and the adrenaline-inducing in action, Beyond: Two Souls is definitely worth playing. Since birth Jodie Holmes has been connected with a separate, supernatural entity, named Aiden. The story unfolds through a nonlinear narrative, jumping back and forth in time. The choices that the player faces in the game are exhilarating and help to draw the player right into Jodie's strange and thrilling world. If our Beyond Two Souls review didn't shine in previous aspects, it certainly does in the graphics department. The game's motion-capture is top of the line, and playing it feels like you're watching Ellen Page on the big screen.